For years, environmentalists and the gas drilling industry have been in a pitched battle over the possible health implications of hydro fracking. But to a great extent, the debate—as well as the emerging lawsuits and the various proposed regulations in numerous states—has been hampered by a shortage of science. Below, ProPublica offers a survey of some of that work. The studies included are by no means a comprehensive review of the scientific literature. There are several others that characterize the chemicals in fracking fluids, air emissions, and waste discharges. Some present results of community level surveys. A review of health-related studies published last month in Environmental Science & Technology concluded that the current scientific literature puts forward "both substantial concerns and major uncertainties to address." 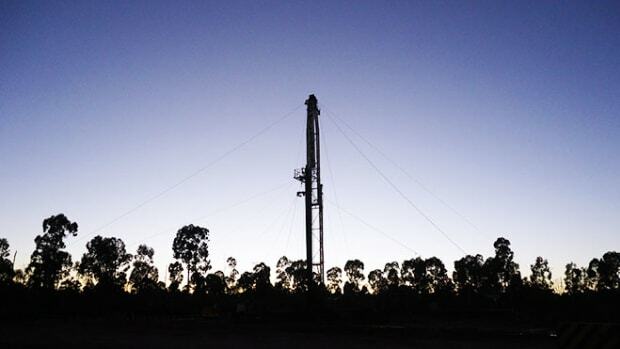 The gas drilling industry has sought to limit the disclosure of information about its operations to researchers. They have refused to publicly disclose the chemicals that are used in fracking, won gag orders in legal cases, and restricted the ability of scientists to get close to their work sites. 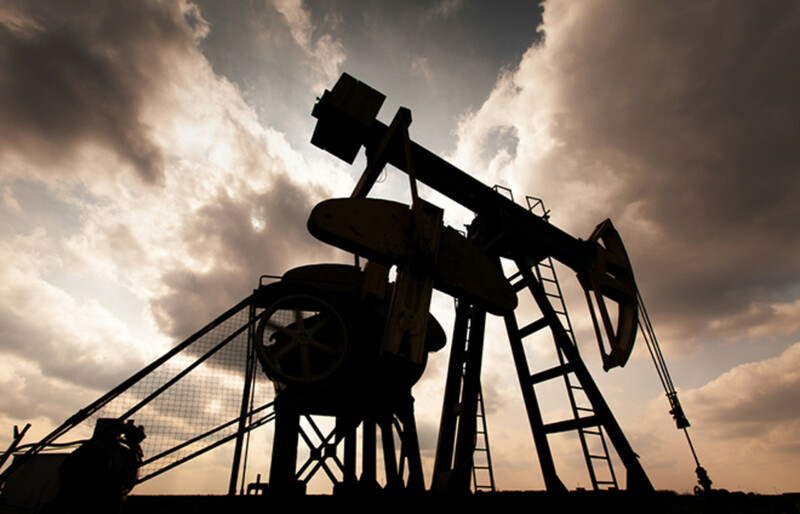 The industry, by and large, has regarded the studies done to date—a number of which claim to have found higher rates of illness among residents living close to drilling wells—as largely anecdotal and less than convincing. "The public health sector has been absent from this debate," said Nadia Steinzor, a researcher on the Oil and Gas Accountability Project at the environmental non-profit, Earthworks. Departments of health have only become involved in states such as New York and Maryland where regulators responded to the public&apos;s insistence on public health and environmental reviews before signing off on fracking operations. 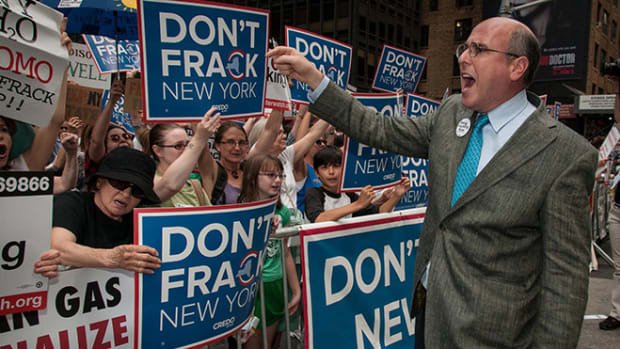 The states currently have a moratorium on fracking. 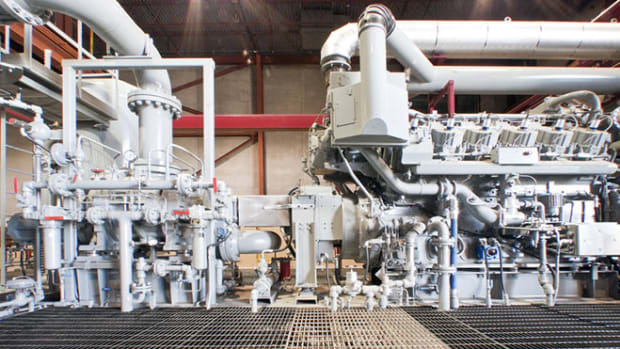 An Exploratory Study of Air Quality Near Natural Gas Operations. Human and Ecological Risk Assessment, 2012. The study, performed in Garfield County, Colorado, between July 2010 and October 2011, was done by researchers at The Endocrine Disruption Exchange, a non-profit organization that examines the impact of low-level exposure to chemicals on the environment and human health. While this study did catalog the different chemicals found in air emissions from gas drilling operations, it did not address exposure levels and their potential effects. The levels found did not exceed current safety standards, but there has been much debate about whether the current standards adequately address potential health threats to women, children, and the elderly. The gas drilling industry has sought to limit the disclosure of information about its operations to researchers. They have refused to publicly disclose the chemicals that are used in fracking, won gag orders in legal cases, and restricted the ability of scientists to get close to their work sites. In a highly publicized case last year, a lifelong gag order was imposed on two children who were parties to a legal case that accused one gas company of unsafe fracking operations that caused them to fall sick. Energy In Depth responded to this Garfield County study and criticized its lack of proper methodology. The blog post also questioned the objectivity of the researchers, asserting that their "minds were already made up." Last year, for instance, an industry-funded study on the methane emissions from fracking wells was published in the prestigious journal, Proceedings of the National Academy of Sciences. 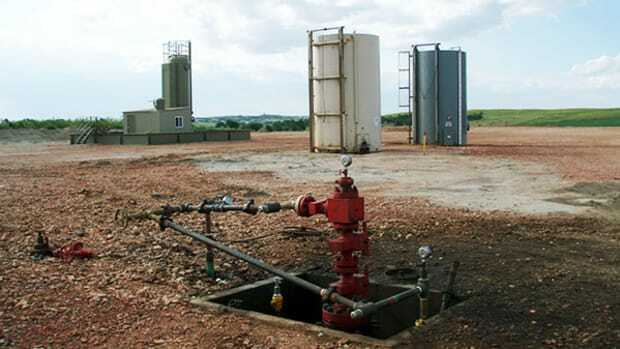 It concluded that only very modest amounts of methane—a known contributor to climate change—was being emitted into the air during fracking operations. "This study is based only on evaluation of sites and times chosen by industry," he said. Birth Outcomes and Natural Gas Development. Environmental Health Perspectives, 2014. The study examined babies born from 1996 to 2009 in rural Colorado locations—the state has been a center of fracking for more than a decade. It was done by the Colorado School of Public Health and Brown University. The researchers, however, were unable to include data on maternal health, prenatal care, genetics, and a host of other factors that have been shown to increase the risk of birth defects because that information was not publicly available. A common criticism of many scientific studies is that they do not fully analyze the possibility of other contributing factors. The study has thus come under attack from both the industry and state public health officials. In a statement, Dr. Larry Wolk, the state&apos;s chief medical officer, said "people should not rush to judgment" as "many factors known to contribute to birth defects were ignored" in the study. "What I think this is telling us is that we need to do more research to tease out what is happening and to see if these early studies hold up when we do more rigorous research," she said. In Pennsylvania, Elaine Hill, a graduate student at Cornell University, obtained data on gas wells and births between 2003 and 2010. She then compared birth weights of babies born in areas of Pennsylvania where a well had been permitted but never drilled and areas where wells had been drilled. Hill found that the babies born to mothers within 2.5 kilometers (a little over 1.5 miles) of drilled gas sites were 25 percent more likely to have low birth weight compared to those in non-drilled areas. Babies are considered as having low birth weight if they are under 2,500 grams (5.5 pounds). Hill&apos;s work is currently under review by a formal scientific journal, a process that could take three or four years. 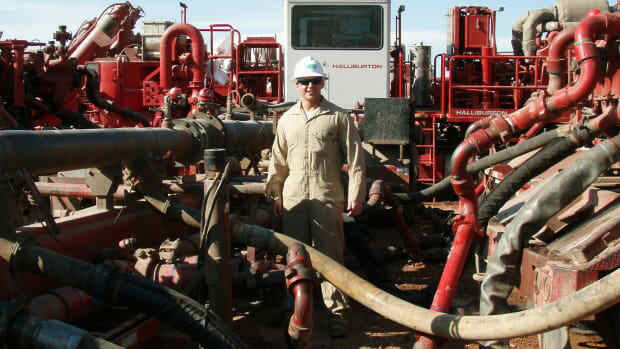 Health Risks and Unconventional Natural Gas Resources. Science of the Total Environment, 2012. Between January 2008 and November 2010, researchers at the Colorado School of Public Health collected air samples in Garfield County, Colorado, which has been experiencing intensive drilling operations. Researchers found the presence of a number of hydrocarbons including benzene, trimethylbenzene, and xylene, all of which have been shown to pose health dangers at certain levels. "From the data we had, it looked like the well completion phase was the strongest contributor to these emissions," said Lisa McKenzie, the lead author of the study. 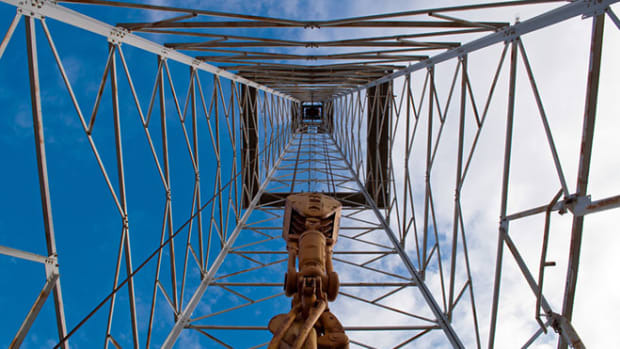 During the completion phase of drilling, a mixture of water, sand, and chemicals is forced down the well at high pressure, and is then brought back up. The returning mixture, which contains radioactive materials and some of the natural gas from the geological formation, is supposed to be captured. But at times the mixture comes back up at pressures higher than the system can handle and the excess gas is directly vented into the air. "I think we ought to be focused on the whole thing from soup to nuts because a lot of the potential hazards aren&apos;t around the hydraulic fracturing step itself," said John Adgate, chair of the Department of Environmental and Occupational Health at the Colorado School of Public Health and co-author on the study. Energy In Depth, the industry blog, responded at length to this study and cited several "bad inputs" which had affected the results of the study. The researchers&apos; assumptions and data were criticized. For instance, the researchers had assumed that Garfield residents would remain in the county until the age of 70 in order to estimate the time period over which they would be exposed to the emissions. "Unless the ‘town&apos; is actually a prison, this is a fundamentally flawed assumption about the length and extent of exposure," Energy In Depth said. This post originally appeared on ProPublica as “Drilling for Certainty: The Latest in Fracking Health Studies” and is republished here under a Creative Commons license. A Q&A with Brian Fontenot, whose research gives the latest indication that fracking may be tied to arsenic contamination.